Everyday activities like doctor’s visits, church, restaurants, and quick car rides can be a struggle for children on the spectrum. Giving them some sensory input, or giving them a task to do, often makes these outings less painful. 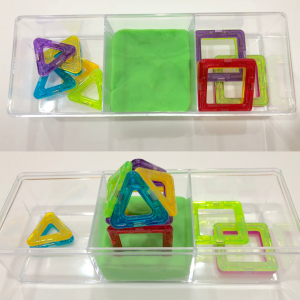 I have gotten into the habit of making fun and portable sensory activities for autism, so my boys can keep their little hands busy for a while. They always beam with excitement when they see me working on new kits for them! Surely your kids will love these too! 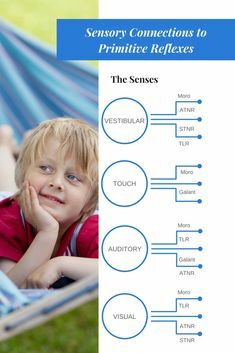 Why Use Sensory Activities for Autism? 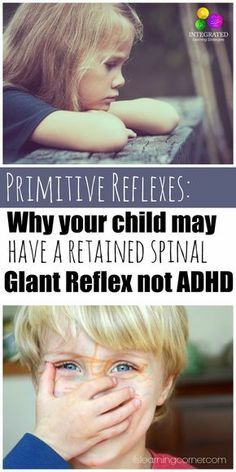 Kids on the spectrum generally have a lot of sensory issues. Sensory input is one of the best types of therapy, and sensory activities are known to be calming. Who doesn’t love squishing play dough, right? 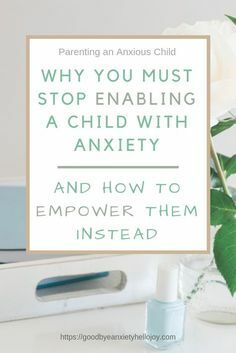 When your child receives sensory input, it can help calm them and distract them, lowering the chances of an autistic meltdown. So when you are taking your child out, or when you have company over, it helps to provide them with some quiet sensory input. This post contains affiliate links, which means that I may make a small commission off any purchases you make through my links, without any additional cost to you. I only recommend products that I know you will love! You’ll need slime, some plastic animal figures, and a divided box to make this kit. I get all of these items from the Dollar Tree. Bury the animals in the slime, and fish them out with those little fingers. It’s great for fine motor development and hand strengthening too! My kids can’t form letters yet, but they at least enjoy sticking the foam letters and pony beads into the play dough. Whatever your child’s skill level is, they can find entertainment in this simple activity. 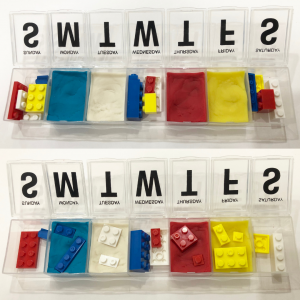 This is a great way to help your child learn to sort colors. 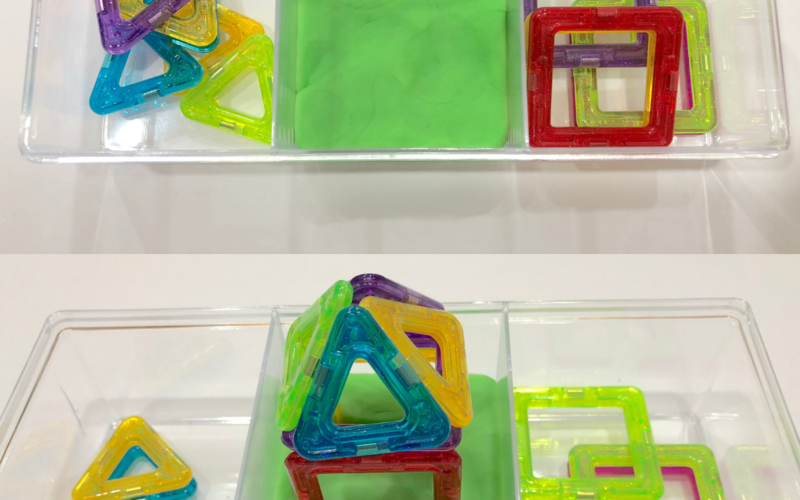 If they don’t know their colors yet, that’s not a problem – they can still do this activity, simply pressing the buttons into the play dough, or hiding them inside it. 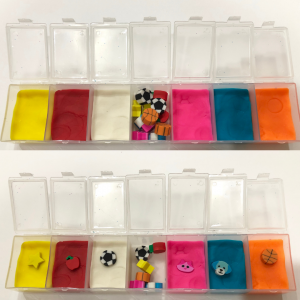 I got these fun shape buttons from Walmart’s clearance section – score! What little kid doesn’t love shiny things? 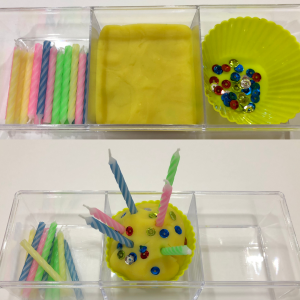 This is a great sensory activity for autism, because it adds that shiny factor for the visual seekers. These are great for a treasure hunt – bury the shiny treasures in the play dough, and go searching! You can find craft gems at Michael’s and fabric stores, or order them here. 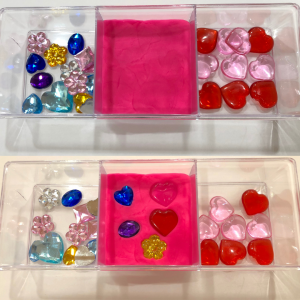 The heart table scatters came from the Dollar Tree around Valentine’s Day – I’m always on the lookout for fun little objects for our sensory kits. I still remember collecting tiny erasers as a kid. They were one of my favorite prizes all the way through grade school. My boys absolutely love this activity, and any other one that involves erasers. These particular ones are scented, which adds another type of sensory input. 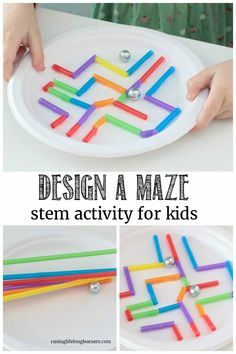 They can stamp them, hide them, match the colors, or find some other creative way to play with them. So I’ll be honest…my boys rarely actually make a cupcake in the process here, but they still have a lot of fun! They prefer lining up all the candles in the play dough, and burying the sequins in it. But that’s what I love so much about these sensory activities for autism: they can work for so many different skill levels. This is another multipurpose kit. Your child can practice stamping, matching colors, or making LEGO towers. 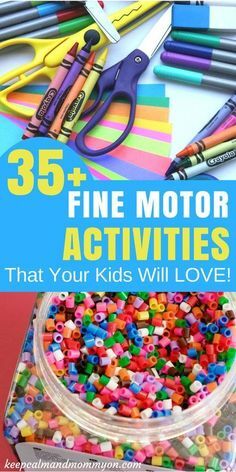 While they are having fun and getting sensory input, they can be strengthening their hands and improving fine motor skills. I found these magnetic tiles at Ollie’s on clearance, so they were a steal! 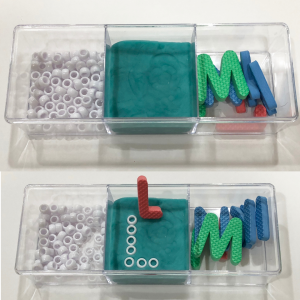 This kit is a staple in our church bags; my boys can actually sit quietly for a decent amount of time with play dough and magnets! We tend to use glass gems and googly eyes for this one, but you could use any other small objects. Have your child bury the items in the slime, and then start excavating. The slime from the Dollar Tree is our favorite; it provides sensory input without sticking to their hands. This is basically another mini poking bin, but it has an added spin for fine motor perfection. If your child can’t quite get the beads onto the sticks, they can just press them into the play dough. I found some skinny colored craft sticks at a local dollar store and cut them into toothpick-sized pieces. You can just use colored toothpicks, but this is what we happened to have on hand at the time – hey, we ad lib around here! 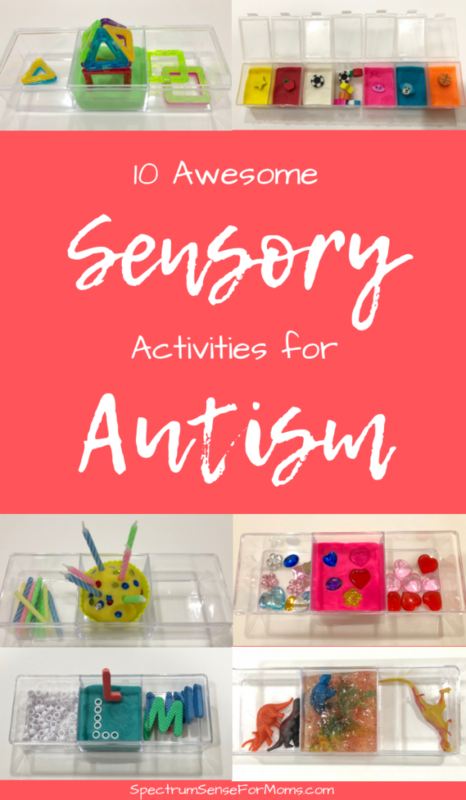 Seriously, I could share tons of other awesome sensory activities for autism, but these are just 10 quick and easy ones to get you started. 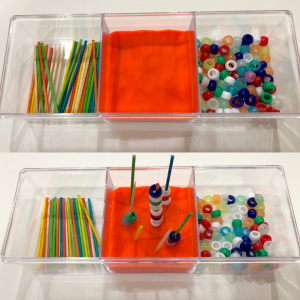 If you’re looking for some no-prep fine motor activities that incorporate sensory play, I’ve got those too! 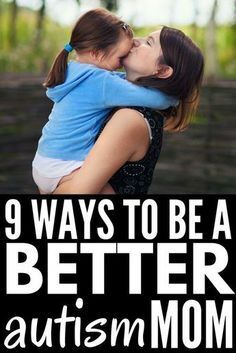 These are so much fun for kiddos, and they are a lifesaver for mamas too! Do any of you make portable quiet boxes for your little ones on the spectrum? Let me know in the comments! 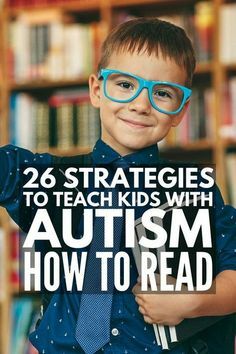 And don’t forget to subscribe so you can get my AUsome autism printables for free! Wonderful ideas! 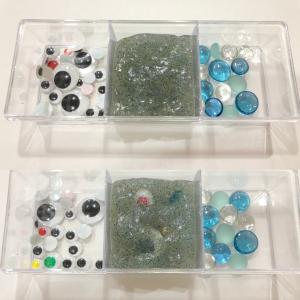 I appreciate that you explained why these sensory games are so important. Thank you. Thank, Malinda! 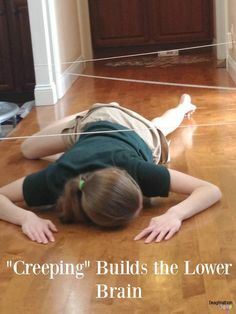 These simple sensory activities have tons of benefits! This is so informative I will definitely share this with some of my friends. Such a fun way to get them familiar with touch. I guess these can also be used on any chiled and for some reason I quite like the idea of these for road trips too! Yes, these are perfect for road trips! These all look like fun! It’s great that they’re entertaining activities as well as educational. I like the animal rescue one! Haha, that one has been a favorite around here too! Thanks for sharing this post! 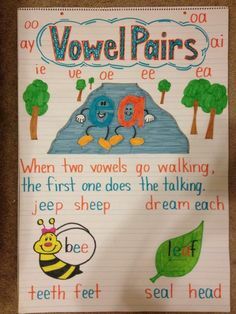 These are great ideas to increase learning. I am going to have to try some of them out! I love these ideas. It’s so smart to have them in little spots that make it easy to set up and have on the go if wanted too! These are all such great ideas, we love love sensory items!! Oh yes, so do we! !